 The gallery images shown in this post were taken with an iPhone 6. The lettering were directly entered using the Butterfly’s control panel lettering feature. 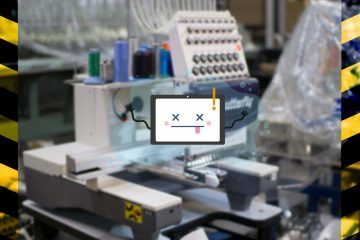 The Butterfly control panel lettering feature is a large step in the latest features Butterfly has brought to the embroidery table. Needless to say, they are very impressive features. 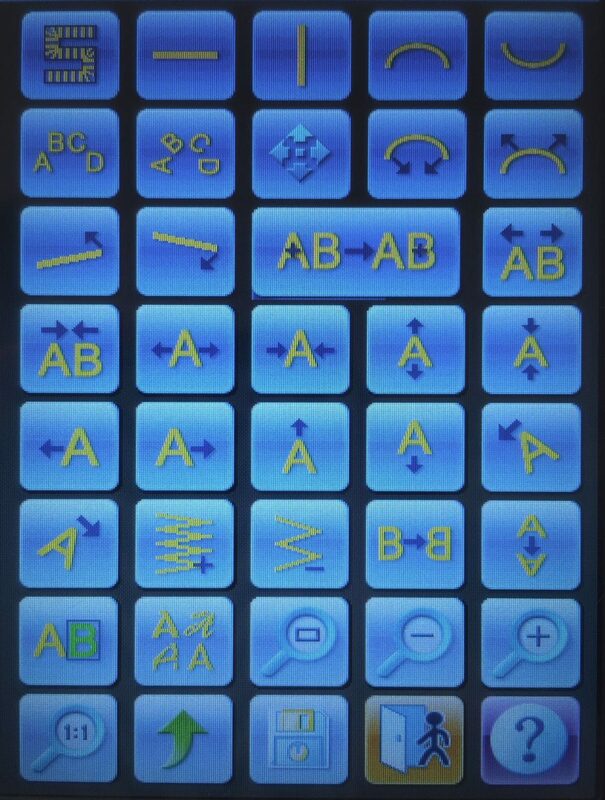 Embroidery control panel lettering is a very powerful tool to have and makes life easier and quicker. The manipulation of the lettering is very easy, and the quality of the final embroidery is superb. Everything is done on a nice touchscreen display making it very user friendly and convenient. The lettering application comes with a lot of tools and is very visual. 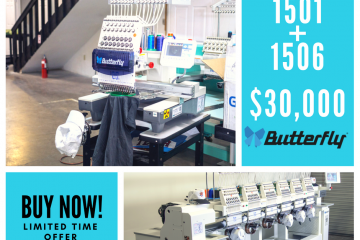 Setting lettering from the control panel is a huge advantage for anyone in the market for a single head commercial embroidery machine. The feature allows users in a Kiosk, fair, bazaar, meeting, swaps, etc to quickly add text to their customers garments. This keeps the operator from having to go back to their computer and create the lettering font. This is a huge time saver, and really cuts down on labor costs or missed opportunities. 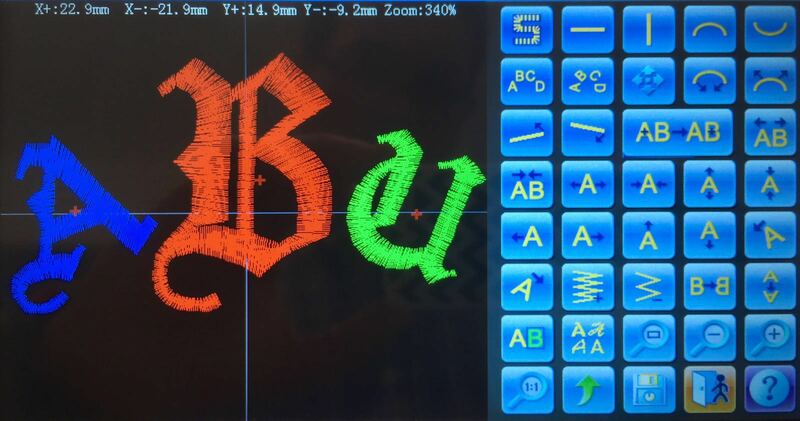 For more information on the Monogramming Touch Display see our post.